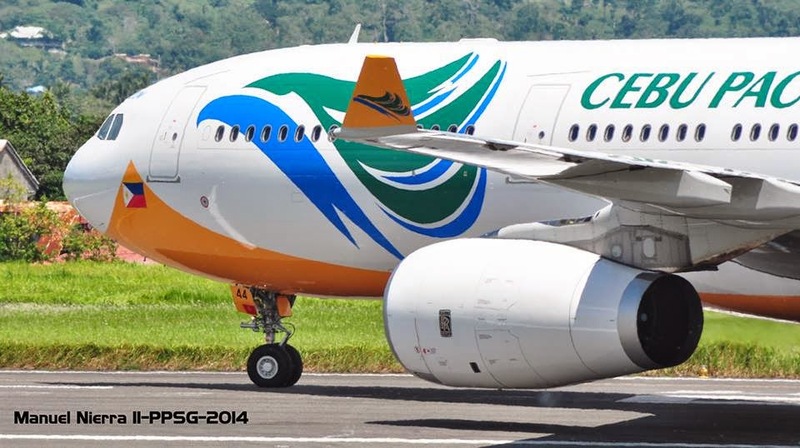 Aviation Updates Philippines - Budget carrier, Cebu Pacific Air, ranked 99th out of 313 airlines on FlightView's global on-time performance (OTP) report for their June flights. The airline posted an 81.7 percent rating on 9,487 flights the airline operated in the month of June 2014. "Other industry reports estimate average OTP in June 2014 for Asia-Pacific carriers was 68.98%. North American carriers' OTP was estimated at 73.31%, while major and regional European carriers achieved a 79.88% average OT," Cebu Pacific said in a press release, referring to a separate report from FlightStats, Inc. on July 10. Cebu Pacific is the only Philippine carrier to make it to the top 100 based on the on-time performance. However, the airline ranked 285 when based on cancelled flights with a 5.6 percent rating. However, Philippine Airlines ranked 191 with a 65.8 percent on-time performance. Tigerair Philippines ranked 290 with a rating of 41.7 percent. FlightView, which provides real-time global flight and airport information services, measures on-time performance of airlines based on flights arriving within 15 minutes of schedule. "CEB works hard to ensure that our on-time performance is at par with world standards. We fully support government initiatives including the NAIA runway optimization project which aims to decongest NAIA. This project will increase runway movements, improve slot management and also upgrade airport infrastructure," Cebu Pacific Air Vice President for Corporate Affairs, Atty. Jorenz Tañada said. Cebu Pacific Air's 50-strong fleet is comprised of 10 Airbus A319, 28 Airbus A320, 4 Airbus A330 and 8 ATR-72 500 aircraft. It is one of the most modern aircraft fleets in the world. Between 2014 and 2021, Cebu Pacific will take delivery of 11 more brand-new Airbus A320, 30 Airbus A321neo, and 2 Airbus A330 aircraft.